ENGINE-MANUAL.COM is offered by GRB GREGOIRE. GRB Gregoire is a SASU (Société par Action Simplifié Unipersonnel) company registered with the french national ID SIRET 809 529 571 00014. 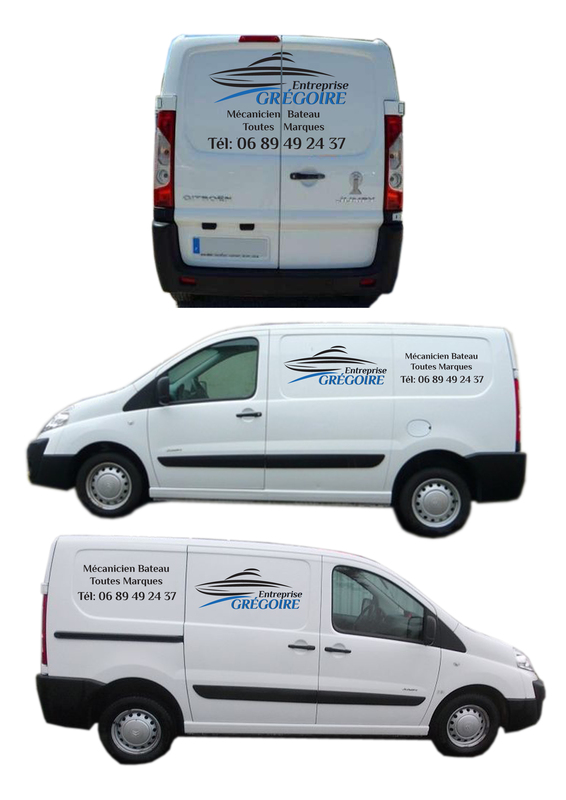 GRB GREGOIRE offers also REPAIR AND MAINTENANCE SERVICES in YACHTING in the var region: La Seyne sur mer and its surroundings : Toulon, Six-Fours , Hyères , Sanary and Bandol. as well as service repair and set-up manuals.